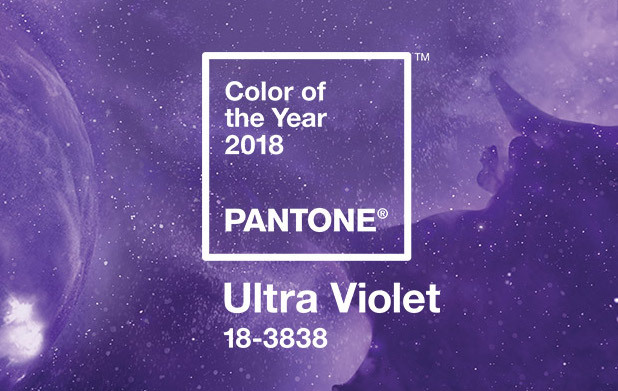 Introducing Pantone’s 2018 #ColourOfTheYear… Ultra Violet! From styling to interiors to food, we can’t wait to start experimenting with this new vibrant hue. 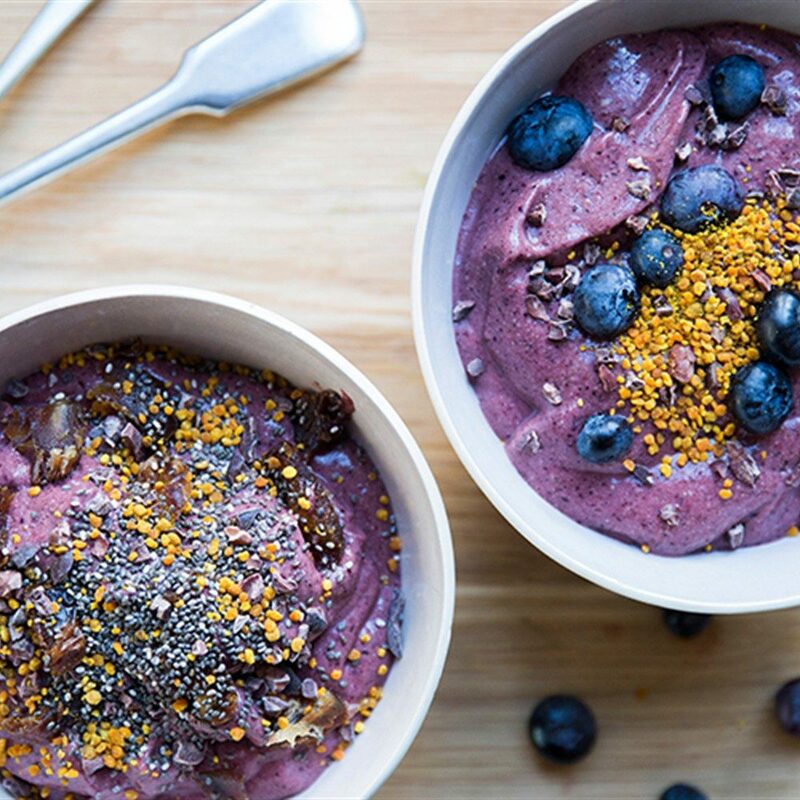 Lucky for us, there’s plenty of fantastic purple foods out there to choose from and most of them are also packed full of health benefits – added bonus! Some purple fruits include blueberries, elderberries, plums, grapes, raisins, and then there are a host of purple vegetables gaining popularity such as aubergines, purple cauliflower, purple carrots, red cabbage, purple broccoli and purple bell peppers. Red cabbage isn’t just for Christmas! It is full to the brim with vitamins, minerals and anti-oxidants so eating it raw or juicing it can provide an immediate health boost. It can be cooked in a variety of ways from braising or pickling or simply finely shred into salads and coleslaw – delicious. Try out this super quick but beautifully tasty recipe. 1. Pre-heat your oven to 400 degrees. 2. Remove and discard any outer leaves from the cabbage that are tough or wilted. Then slice the cabbage into 8 equal sized wedges. The core and stem should keep the individual wedges intact. 3. Arrange the cabbage wedges in a single layer on a large rimmed baking sheet. Drizzle with the coconut oil. Then sprinkle with the za’atar and salt. Transfer the baking sheet to your pre-heated oven and roast the cabbage for 20-25 minutes. The cabbage should be softened and starting to brown in a few spots. Remove from the oven. 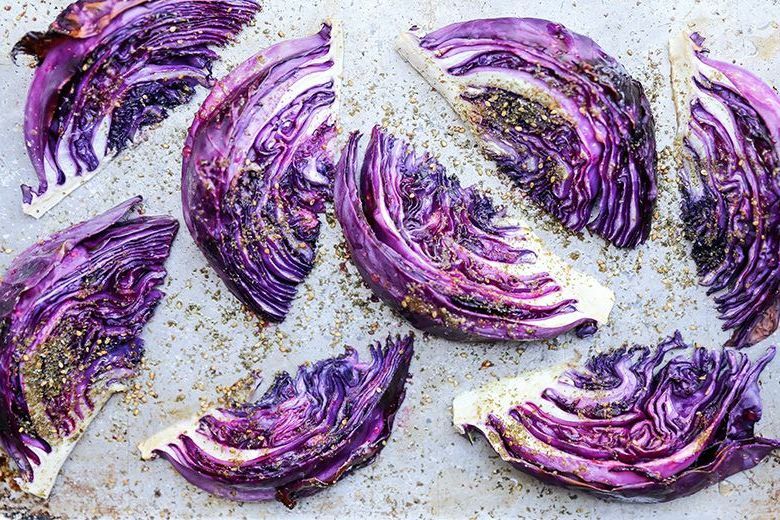 While the cabbage wedges are still warm, sprinkle them with the red wine vinegar. Serve immediately. Beet beet, the mighty fine beetroot is the veggie that just keeps on giving. You can roast it whole, blend into a classic soup or drink as juice like the marathon runners do. Beetroot is low in fat, full of vitamins and minerals and packed with powerful antioxidants. 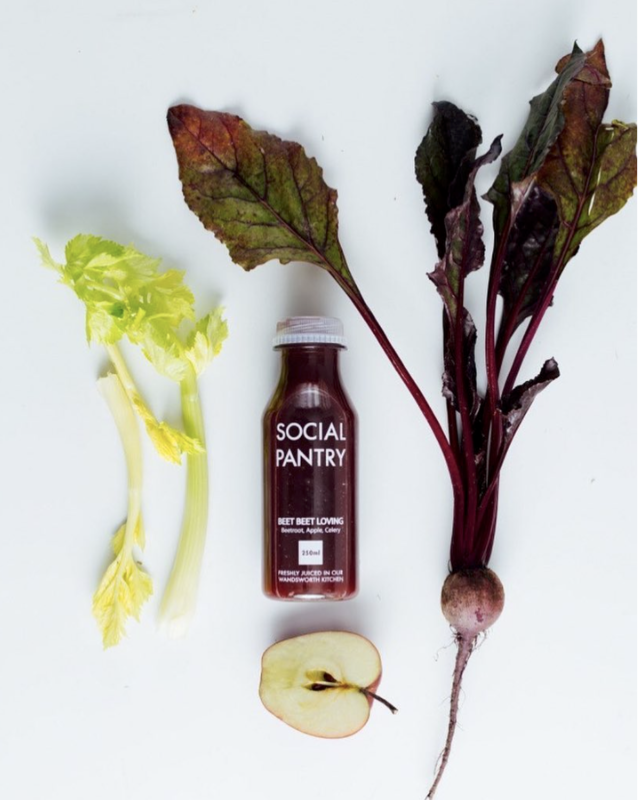 Pop in to Social Pantry Cafe and try our delicious Beet Beet Loving Juice freshly juiced in our Wandsworth kitchen daily.